In celebration of 10 years of Twilight and Stephenie Meyers’ release of Life and Death Dual Edition. What better way to swoon your way back to the beginning than with a touch of the past? In the summer of 2008, San Diego Comic-con promotional posters for the upcoming Twilight movie. The posters had the film release with the expected date of 12.12.2008; these are not theatrical release which show the date of 11.21.2008. 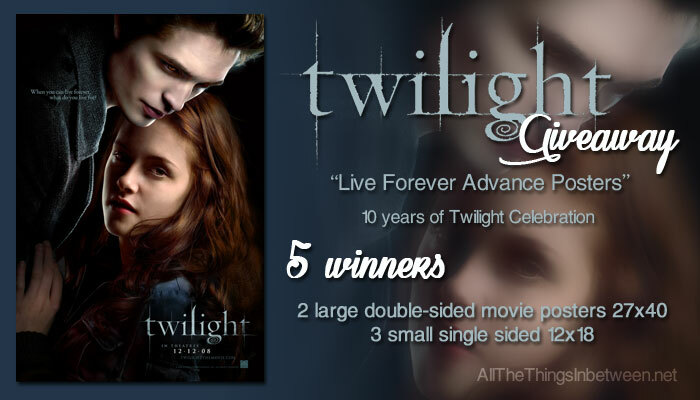 These are the original release posters known as the “Live Forever Advance Posters”. 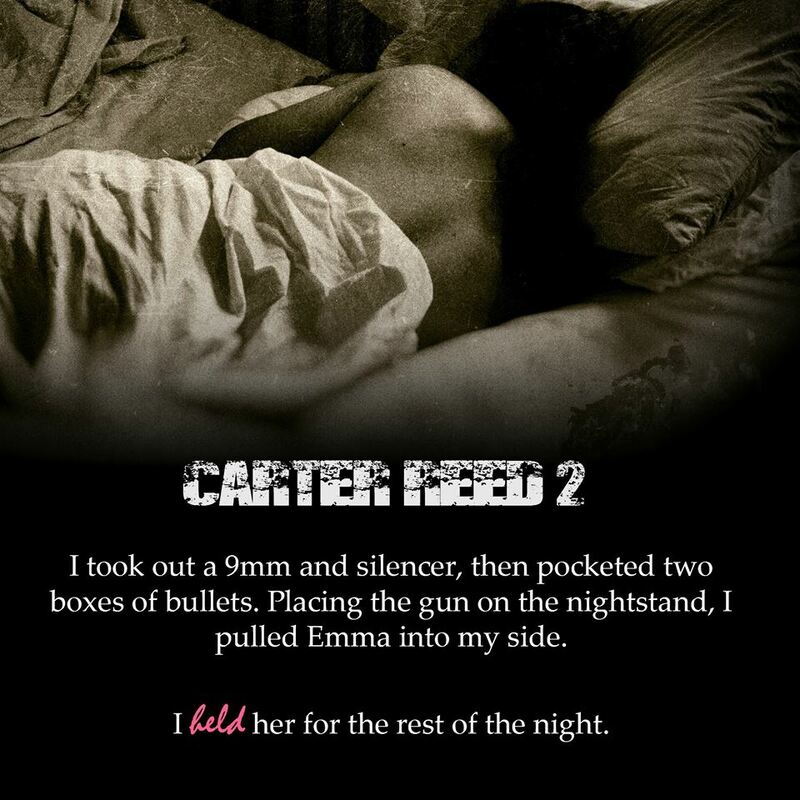 The long awaited Carter Reed 2 has just been released by Tijan and it’s crawling up the Amazon Seller charts like she is selling chocolate. 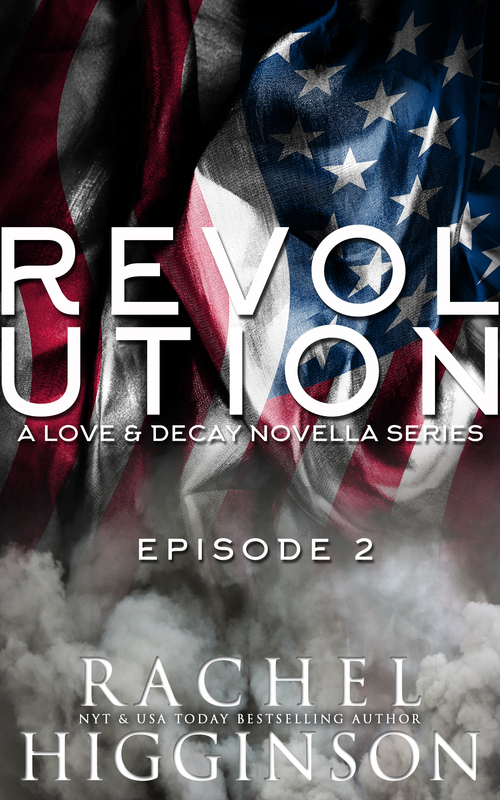 This novel continues the love story of crime syndicate leader Carter Reed and his love kitten Emma Martins as they burn the world down. In typical Tijan fashion this novel has a lot of ‘if you aren’t with me you’re against me’ and ‘love is taking a hit out on your opposition’ within it’s pages. If you are a Tijan lover than this is another book for your TBR. Introducing The Hazards of Sleeping with a Friend, Alyssa Rose Ivy’s latest in her Hazards series. 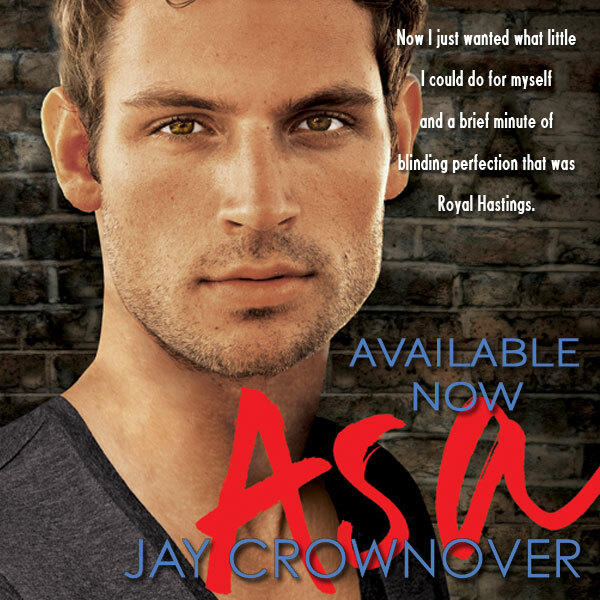 This series keeps on growing and I like Alyssa’s move into contemporary books even if I am still excited about the Crescent Chronicles and Levi makes me supa hot when I dream of him. I REALLY like men who fly and sneaky men who fly and trick chicks into being their mates is actually like the double threat. This story, The Hazards of Sleeping with a friend touches on the woe and tribulations of mixing friendship and the deed. 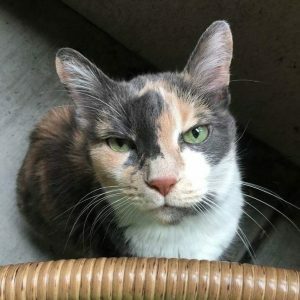 Please check it all out. 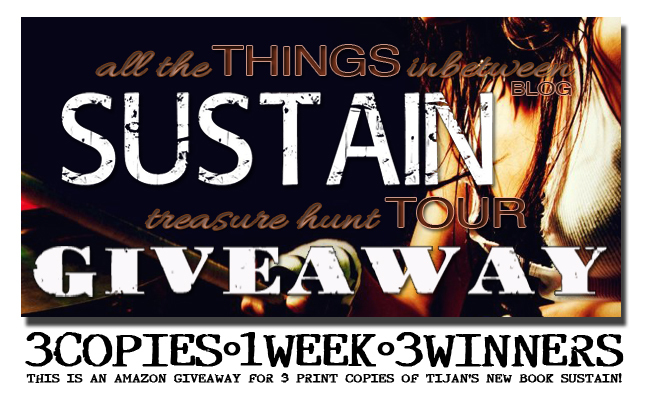 Book It: In News Today – My Sustain Treasure Hunt Tour Amazon Giveaway! Tijan has released her spin-off novel featuring the band members first figured in the Broken & Screwed novels. 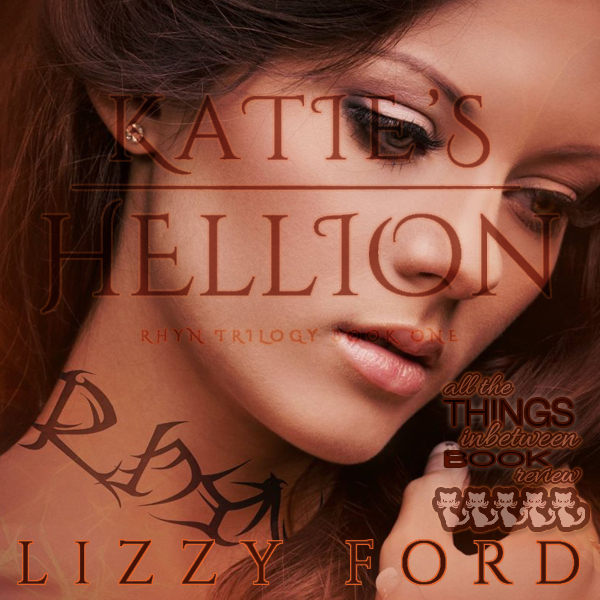 This rocker book has her fans happier than a kid on a sugar high, their sublime satisfaction only slightly due to the long wait for this book as she worked on Fallen Crest and Jaded Series–no one cried into their soup about getting those books in the meantime, and heavily due to the band; who everyone loves. Tijan is a repeat offender of putting out crowd pleasers and if the ratings on this book is any indication this novel is going to pave a golden road to her upcoming Carter Reed 2 release. 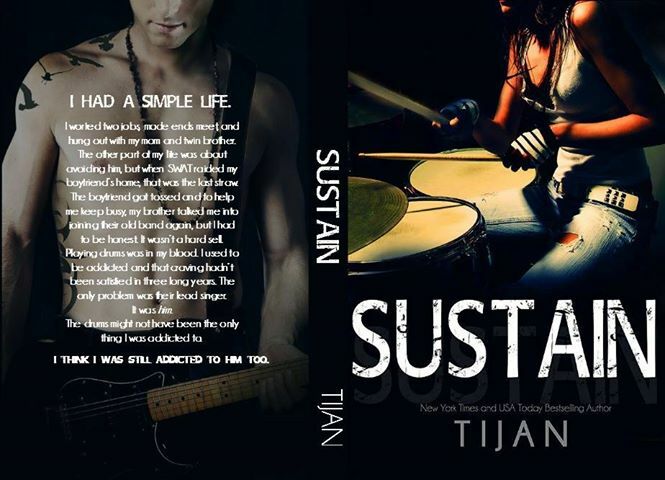 Please check out the excerpt below for a taste of Sustain! 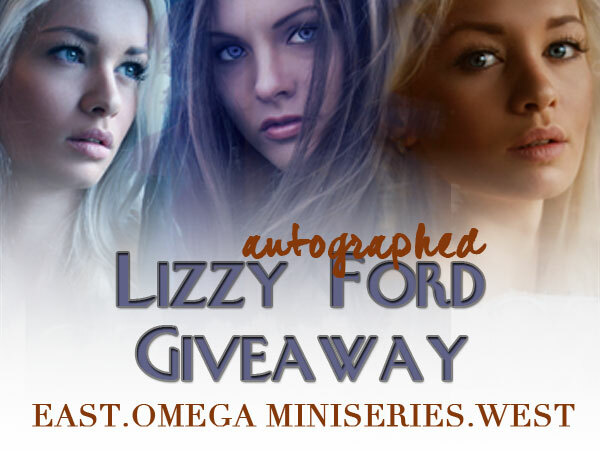 This book was the VERY first Lizzy Ford book I ever read and I read it again because of her releasing the trilogy. Yeah, I did plan to review this at some point anyway. Yeah, my head was going a little cray-cray that all the goodness would be in one place. Yes, I may have jumped the gun and read it again before the trilogy was out–but because I have this odd compulsion to spend like money has no meaning where books and author supporting are concerned–I am/have purchased the Kindle version and am footing the bill for my own signed copy and some of these Rhyn Trilogy Baby giveaway copies. Lizzy is actually going to graciously donate one of the copies! I’m really excited about that too! I don’t know why I’m as excited about it as I am. I could actually tinkle myself, and it’s not like I’m winning it, but it might as well be like I have for how excited I am for her donating it! ZOMG! LIZZY FORD!!! The Giveaway is in the middle of the page. Hey! Read the review first or I will send a gnome to poop on your doorstep. 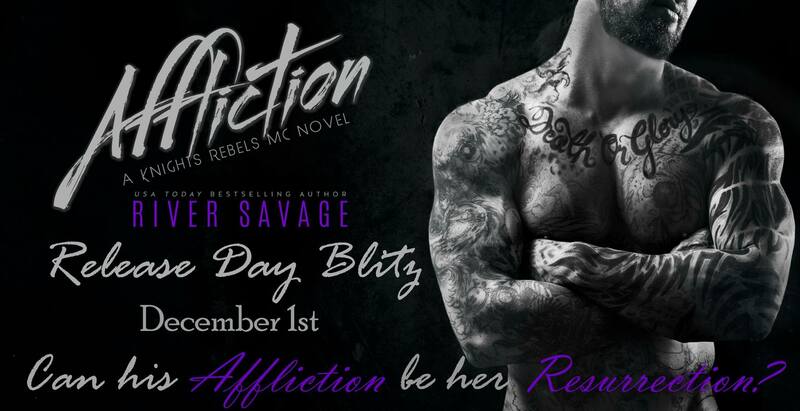 Book It – In News Today: Feel The Affliction, River Savage Style!